Click for information on events in your area! Small and Mighty Youth Group Cluster is a collective group of smaller youth groups throughout the presbytery that join throughout the year to share in faith, fellowship, and service. Recognizing that many churches are led by volunteers, lay people, and parents, SMYG seeks to be a resource to those leaders. By joining together we are able to increase our numbers for discussions and group activities while each maintaining the unique identity or our prospective congregations. We seek to offer faith formation that is uniquely Presbyterian so that our youth can grow more deeply into knowing what it means to be Presbyterian. We help build relationships between students so smaller groups are able to attend things like Montreat more easily. We are able to receive group rates for events such as bowling or a corn maze, making recreational events less of a financial burden. 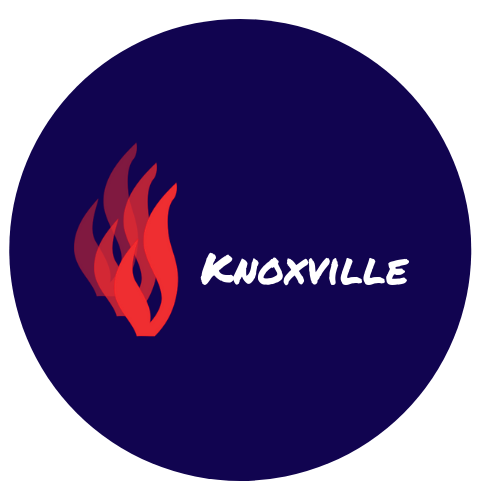 SMYG is actively working to build groups in both Knoxville and Chattanooga. There is no set line of where we divide the presbytery to participate in either of these groups, instead we let you decide! Our goal is to make this as easy as possible for you to join us.